Individuality – It’s at a premium these days. It is questioned at minimum, and all out abolished at max. Discouraged, not only by the group and its directors but also by the individual, loathed to stand out on a deserted island with no where to turn or no one to turn to. With this backdrop, turning inward becomes an unpleasant and unpopular option. Individuality has a paucity of presence because it has been deemed a misfit in a centralized model. And so it is determined that to seek and get approval to either join the group or be an independent personality, is what is necessary to be ok with who “you” are. The self is dwindling drastically. If one dares to create for himself or design or to innovate his own life – in essence, venture out on a limb (or an island) to discover the uniqueness and infinitude of experience, one is quickly pulled back to solid ground, chastised, told to listen to the voice of reason, and then strongly encouraged to join forces with others, because after all there is power in numbers. But that is by no means the only equation that works. 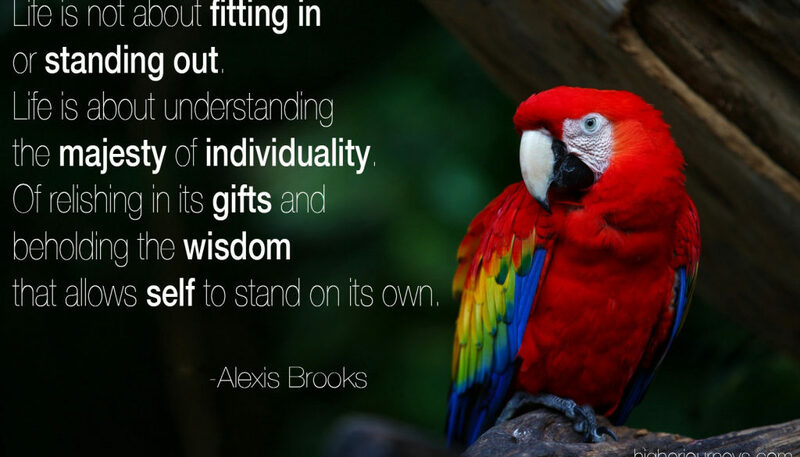 The power inherent within individuality is a potent force. Pulled together, it is unstoppable. That may just undermine the team plan. I remember one day, many years ago, having a discussion about the true idea of “power.” When postulated that true power is not foisted onto the masses by outside authority but rather empowered individually, that notion was quickly admonished, disavowed, thwarted, without one ounce of contemplation, but rather a mechanical knee jerk reaction – a reaction taught by the outside “authority,” of course. No doubt the group has kidnapped the individual and stripped it of its creation powers. Because, after all, that would distract from the team. The victory. So what is one to do – to re-member the gift of individuality and understand that this is the key to fully evolving from this experience we call life? Of the collective, of the consensus, of the need to be confirmed by others to validate one’s life. There is infinity in individuality. There is power in presence. There is delight in distinction. There is success in self! This article is based on the book, Conscious Musings – Contemplations to Transform Life and Realize Potential, from the chapters, The Emergence of Individualism and Spiritual Sovereignty, respectively. Be sure to pick up a copy to learn more about the individual and personal transformation! 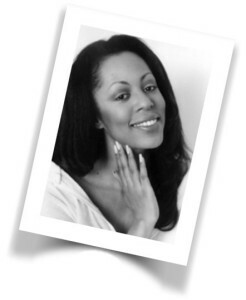 Alexis Brooks is a personal intuitive consultant, #1 best-selling author of Conscious Musings – Contemplations to Transform Life and Realize Potential and is the host of the popular Conscious Inquiry Radio program, exclusively presented by Conscious Life News. Visit Alexis on Facebook, Twitter and YouTube!